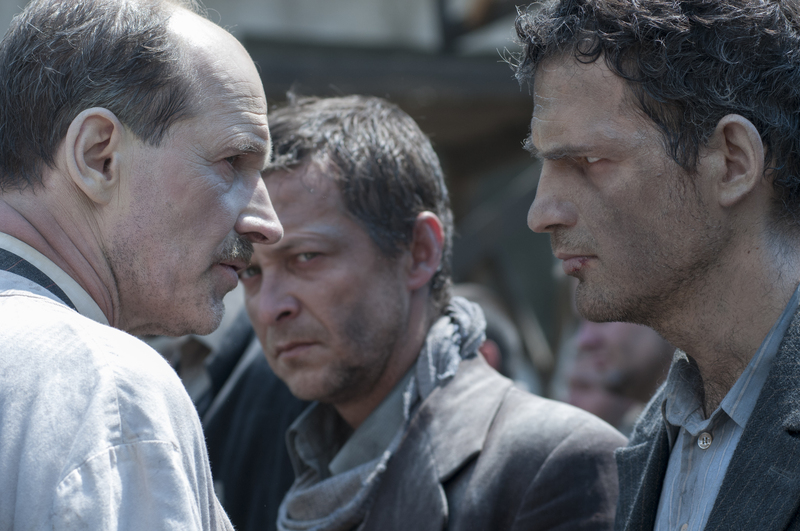 László Nemes' Oscar-winning debut depicts the life in a concentration camp from a Sonderkommando's viewpoint. 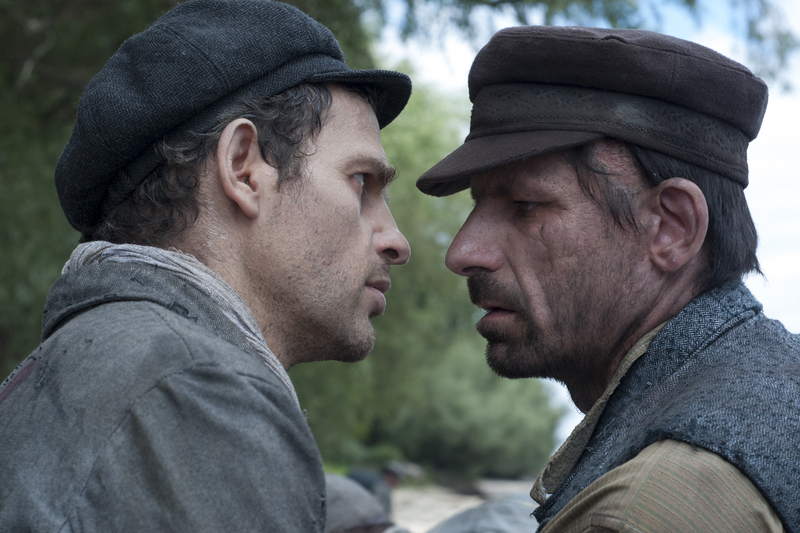 Winner of the Best Foreign Language Film Oscar and Golden Globe, Son of Saul is Hungarian director László Nemes’ blistering debut feature, a courageous and unflinching reimagining of the Holocaust drama. Saul Ausländer is a member of the Sonderkommando, the Jewish prisoners forced to assist in the machinery of the Nazi concentration camps. 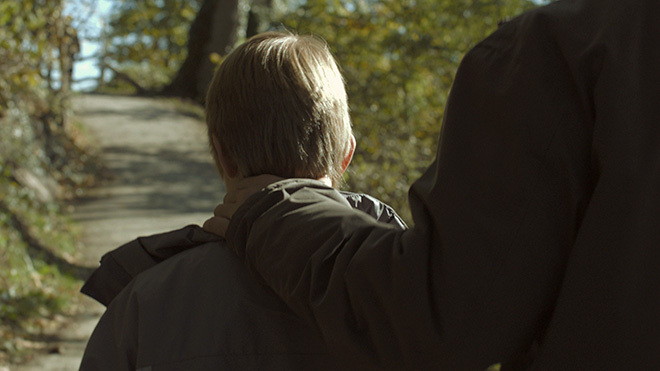 While at work, he discovers the body of a boy he recognises as his son. 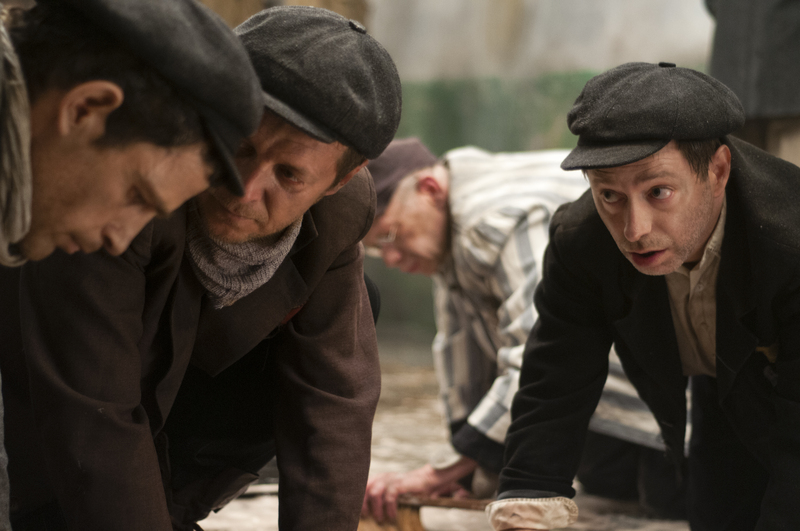 As the Sonderkommando plan a rebellion, Saul vows to carry out an impossible task: to save the child's body from the flames and to find a rabbi to recite the mourner’s Kaddish and offer the boy a proper burial. 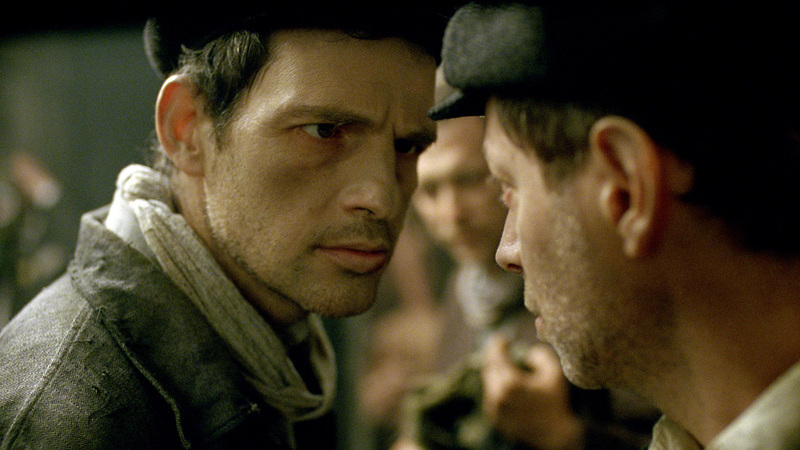 Anchored by a riveting and intensely brave performance from newcomer Géza Röhrig, Son of Saul is a remarkable exploration of one of humanity’s darkest moments. 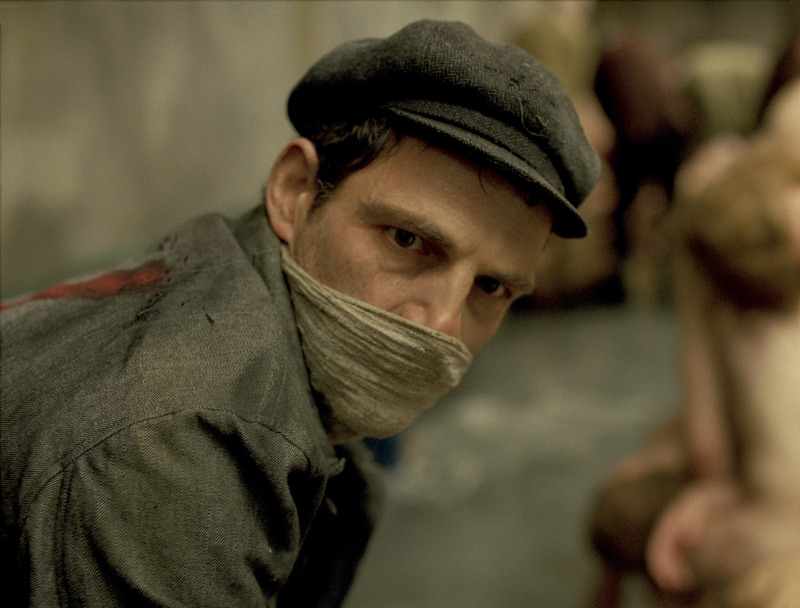 Visceral, gripping and immensely powerful, it is one of the boldest and most remarkable debuts in recent memory - and is already being heralded as a masterpiece of world cinema. 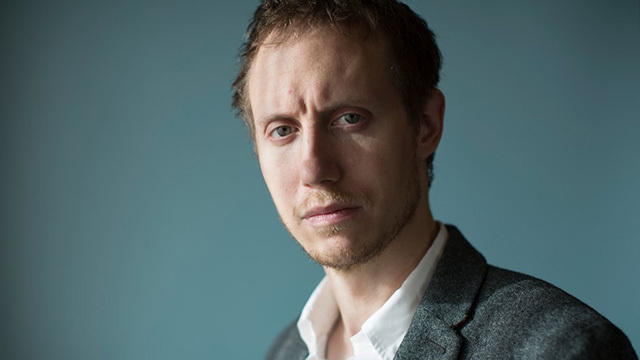 László Nemes was born in 1977 in Budapest, Hungary. 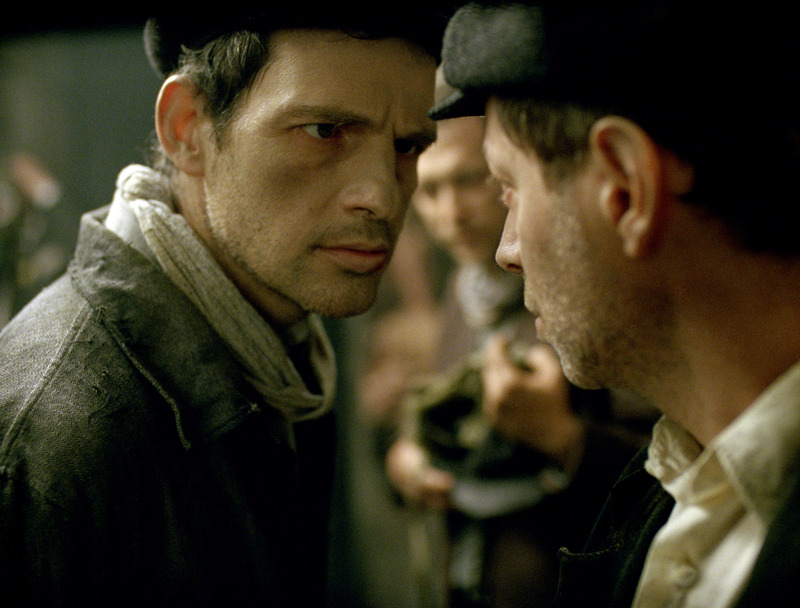 After studying History, International Relations and Screenwriting in Paris, he started working as an assistant director in France and Hungary on short and feature films. 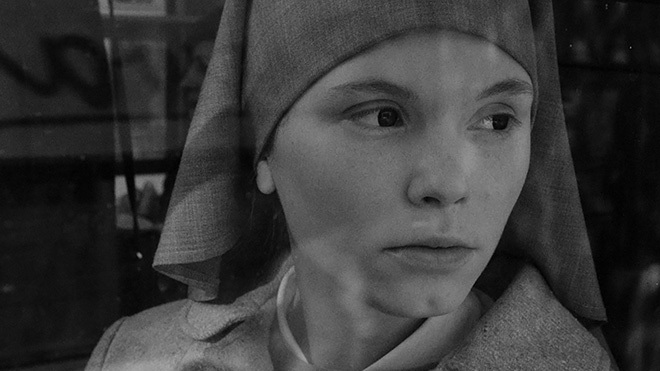 For two years, he worked as Béla Tarr’s assistant and subsequently studied film directing in New York. 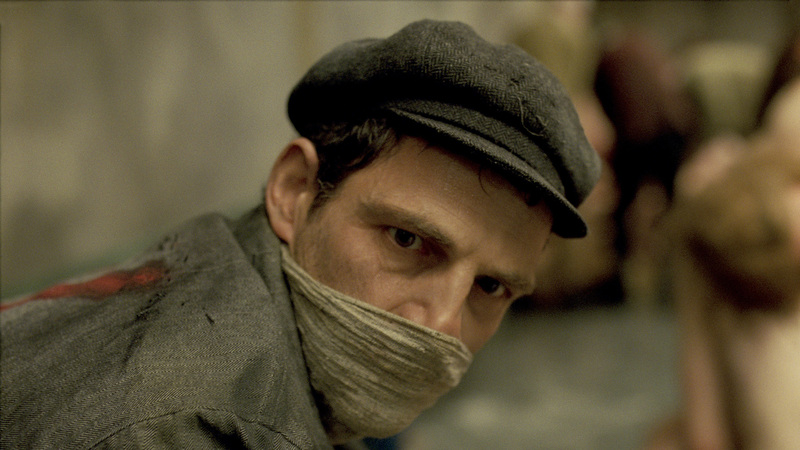 Son of Saul is his first feature. 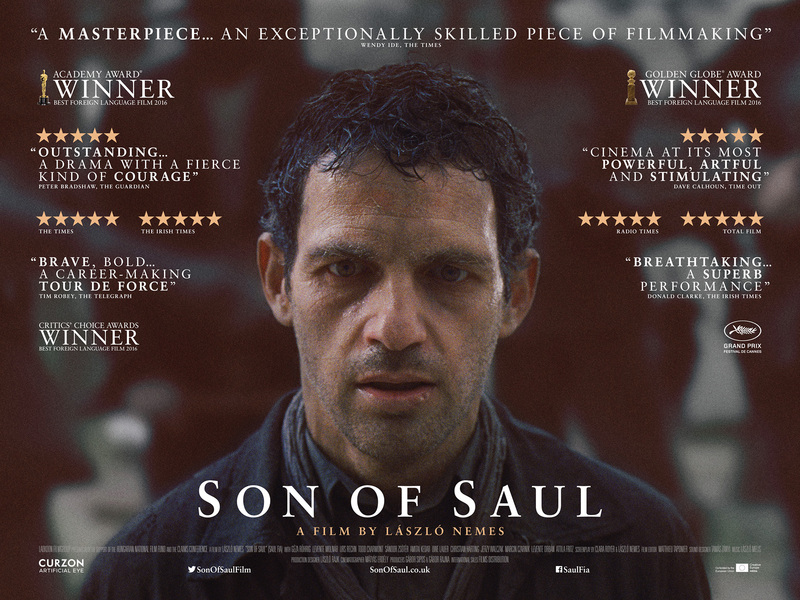 Director's statement: Son of Saul is an ambitious film carried out in an economical manner, plunging its viewer directly into the heart of a concentration camp. 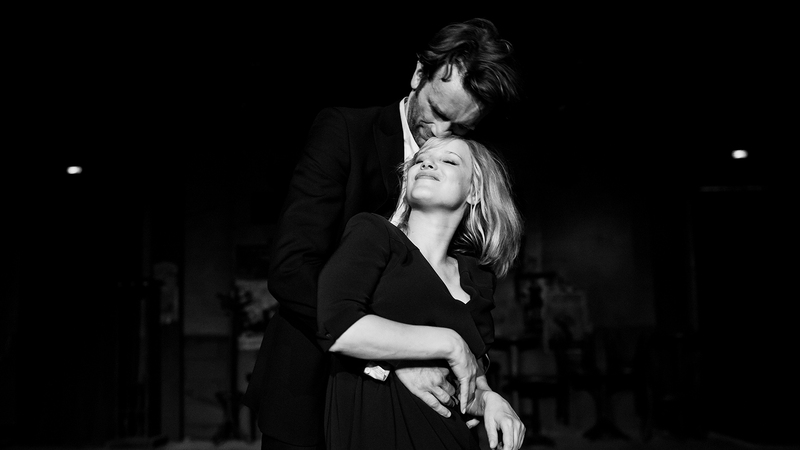 Our aim was to take an entirely different path from the usual approach of historical dramas, their gigantic scope and multi-point of view narration. 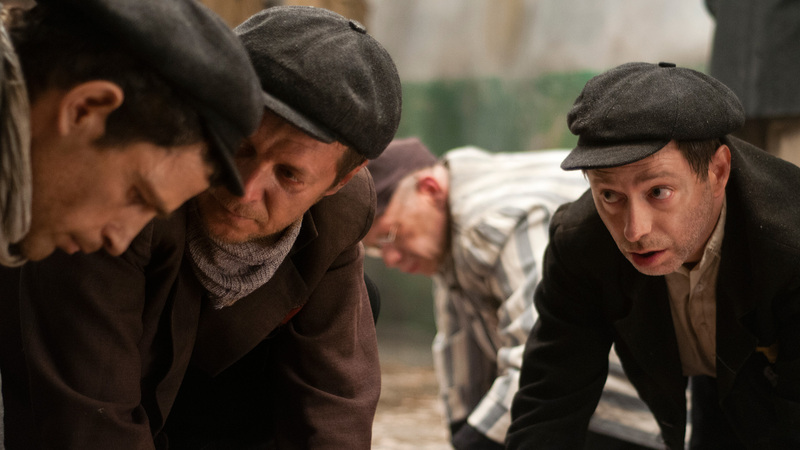 This film does not tell the story of the Holocaust, but the simple story of one man caught in a dreadful situation, in a limited framework of space and time. 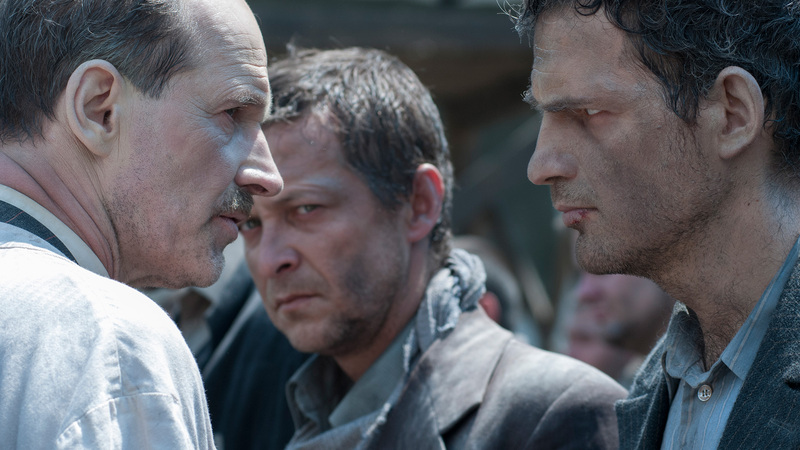 Two days in the life of a man forced to lose his humanity and who finds moral survival in the salvaging of a dead body. 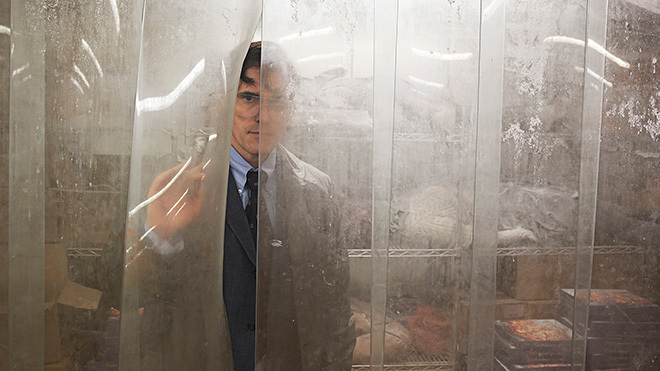 We follow the main character throughout the film, reveal only his immediate surroundings, and create an organic filmic space of reduced proportions closer to human perception. 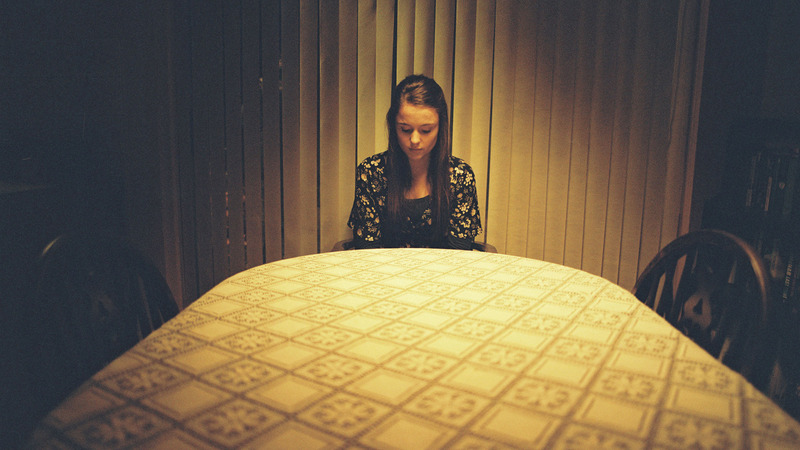 The use of shallow focus photography, the constant presence of off screen elements in the narration of extended takes, the limited visual and factual information the main character and the viewer can have access to – these were the foundations of our visual and narrative strategy. 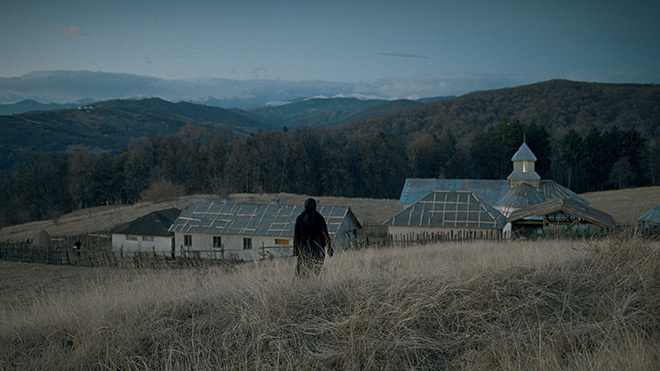 Depicting an accurate world as truthful to history as possible, the events and places of the horror are shown in fragment, leaving room for the imagination of the viewer. Thus, the Inferno we journey through cannot be entirely assessed by the eyes of the viewers, only partially reconstructed in their minds. 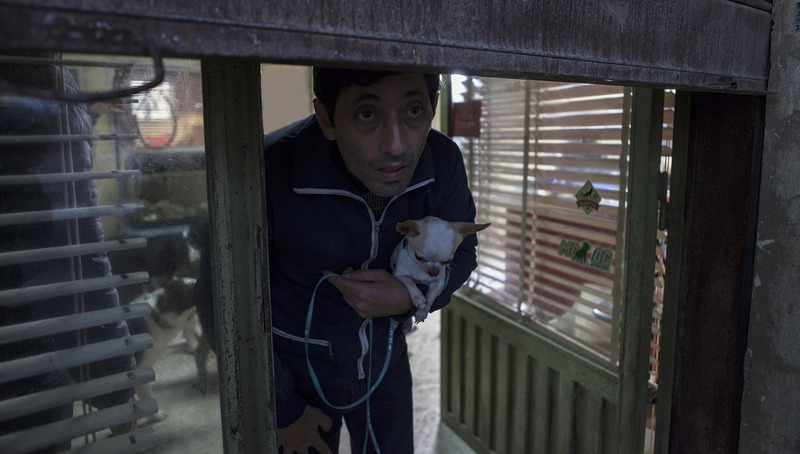 The multi-languages dialogue in this Babel of nations participates in conveying the organic, continuous feeling of human perception caught in the midst of inhumanity. 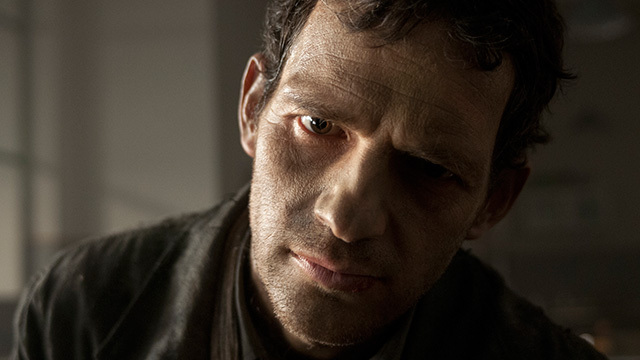 In such a dark story, I also believe there is a great deal of hope: in a total loss of morality, value and religion, a man who starts listening only to a faint voice within him to carry out a seemingly vain and useless deed finds morality and survival inside. 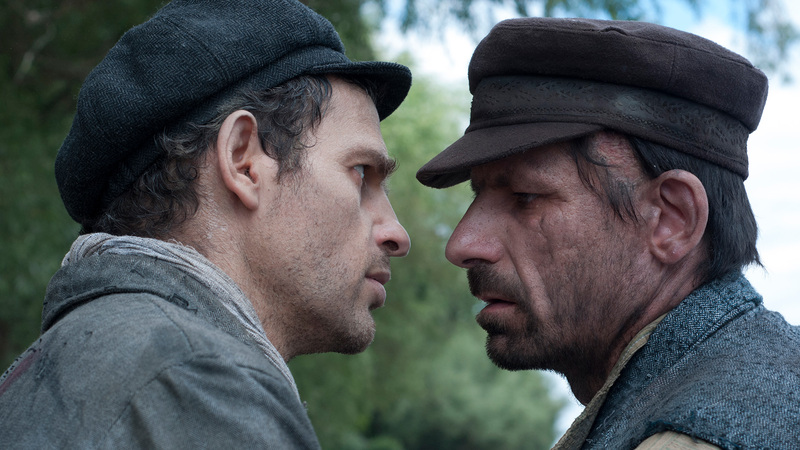 László Nemes: "I didn’t want Son of Saul to tell the story of survival"
Hold on to your seat while watching this film.